Two different models of the popular Graco portable cot have been urgently recalled by the Australian Competition and Consumer Commission (ACCC). 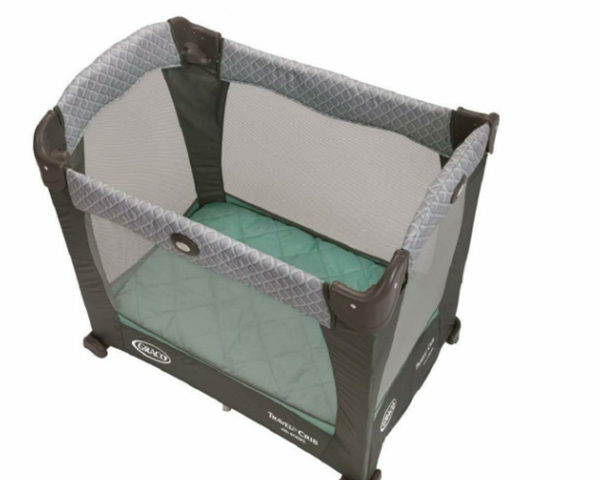 The Graco Pack N Play Napper and Changer and the Graco Travel Lite pose a risk of injury to their occupant if used, the ACCC said in the documentation accompanying the recall. 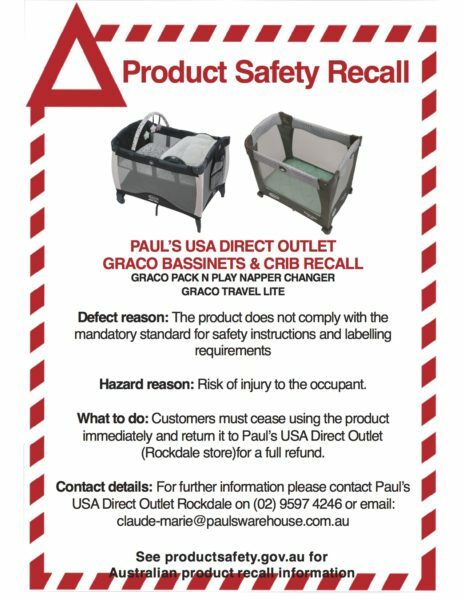 The travel cots were sold nationally by Paul’s USA Direct Outlet in Rockdale, between 1 January 2017 and 21 May 2017. “The product does not comply with Consumer Protection Notice No. 4 of 2008 for safety instructions and labelling requirements,” the ACCC say. View the original recall notice at the ACCC site. 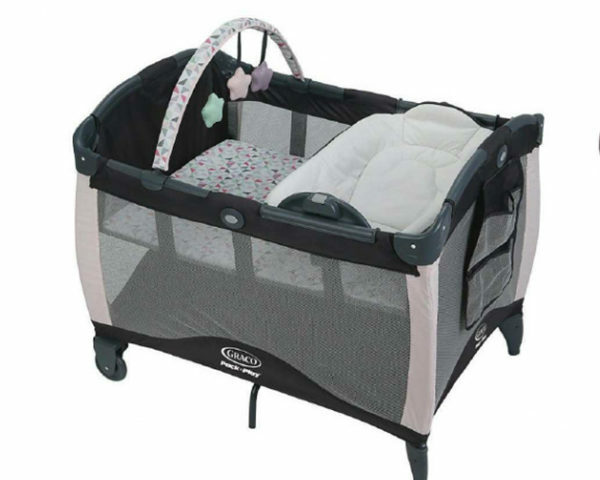 Consumers who have purchased these products are advised to stop using the cots immediately. They cots should be returned to the original point of purchase. “Customers should cease using the product immediately and return to Paul’s USA Direct Outlet, Rockdale for a full refund,” the ACCC confirmed in their statement. The dangerous cots were apparently only sold through this particular outlet. The original supplier of these products was C & F Commercial Pty Ltd. There are no model numbers or batch numbers associated with this recall – but rather just the model names. How do I return my recalled Graco travel cot? If you have purchased either of these products, you should contact Paul’s USA Direct Outlet. They can provide further information on the return and refund procedure. The Product Safety Australia website is managed by the ACCC on behalf of Commonwealth, state and territory product safety regulators. The website provides a single entry point for recalled products, directing consumers to the appropriate regulator. It also provides a range of safety information across various product categories, as well as enabling consumers to report unsafe products.